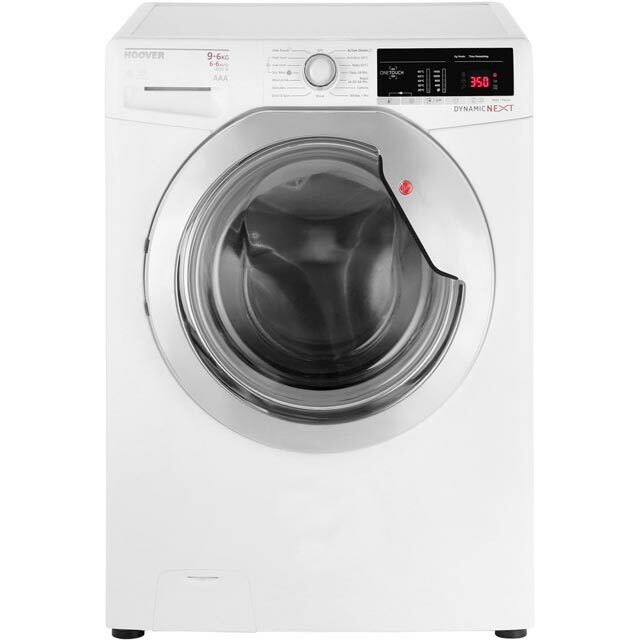 All your clothes will be freshly laundered in no time with this great washer dryer from Beko. 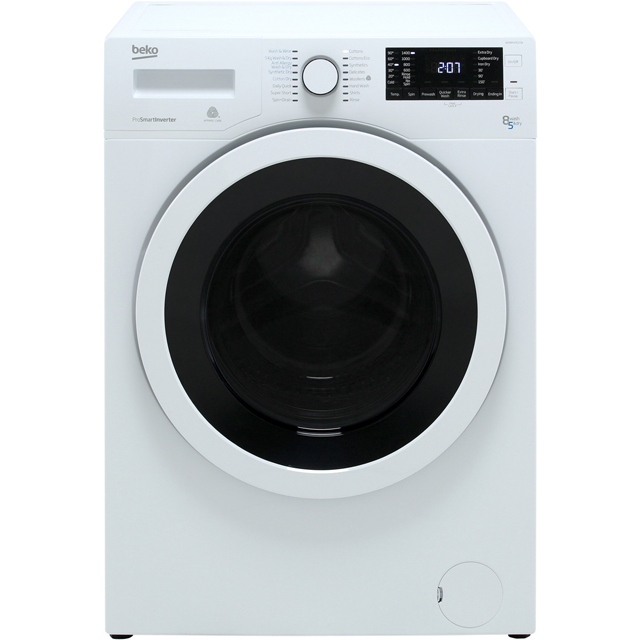 Thanks to its 8kg capacity, it’s perfect for any medium-sized household. 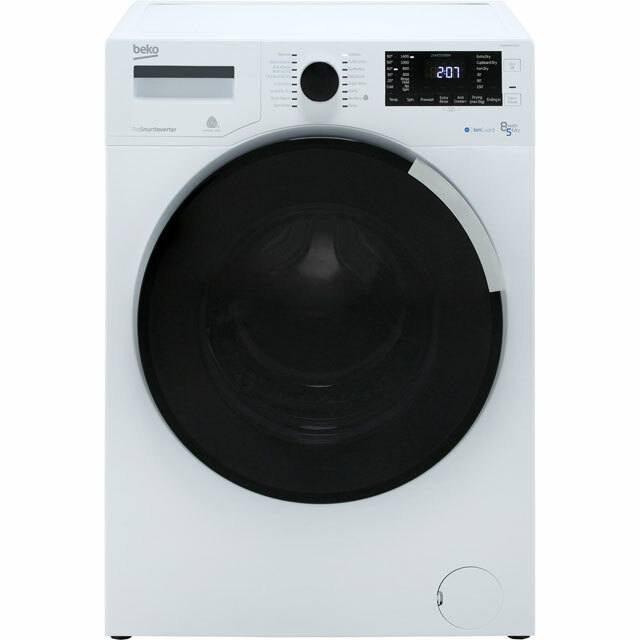 When you need clothes in a hurry, the Daily Quick programme cleans a full load in just 28 minutes. If you need them ready to wear, the Express Wash and Dry cycle comes in really handy. And, because this model has brushless ProSmart Inverter Motor, it’s super-efficient and really quiet too, making it economical to run and ideal for open plan living. Fantastic quality and looks great! Even though it's white it looks super modern, digital panel is awesome. Nice and light so not too hard to move around. Buying it from this website was easy and hassle free. Would like tumble dryer to go on for shorter time otherwise ok. Also basic instructions in manual how to use tumble dryer. Very easy to use, looks sleak and fits nicely into the room. Very clear countdown to when the wash/dry finishes compared to most machines which is usually guesswork. 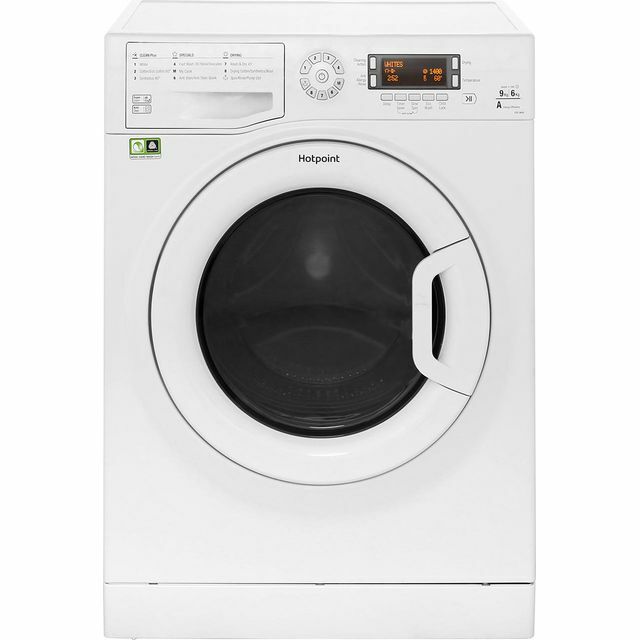 Does exactly what it says on the tin and it’s so much quieter than the Hotpoint washing machine (which was only two years old) it replaced. Delivered on time and we were kept abreast of where the delivery was at all times. Great product, perfect for saving space, recommend to all! 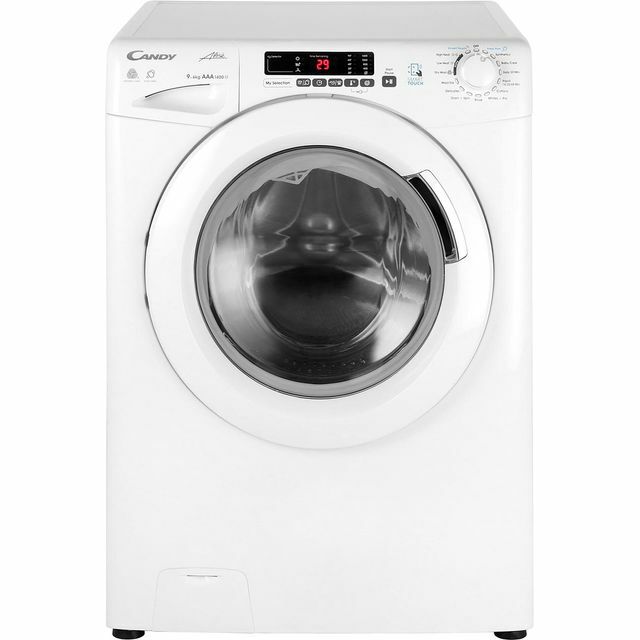 I was apprehensive about the idea of a washer dryer but after lots of research chose this machine based on reviews and price comparison and I'd never go back to having two appliances! It took a couple of loads to get used to the different washing and drying settings but once I figured it out it works great, I put a load in in the morning and delay the start time so that its washed and dried by the time I get in from work! Extremely happy with this purchase and would recommend to anyone who is unsure on washer dryers! Only used the wash cycles but up to now its quiet and works. I have found it leaves a little water in the rubber rim though has anyone else found this?